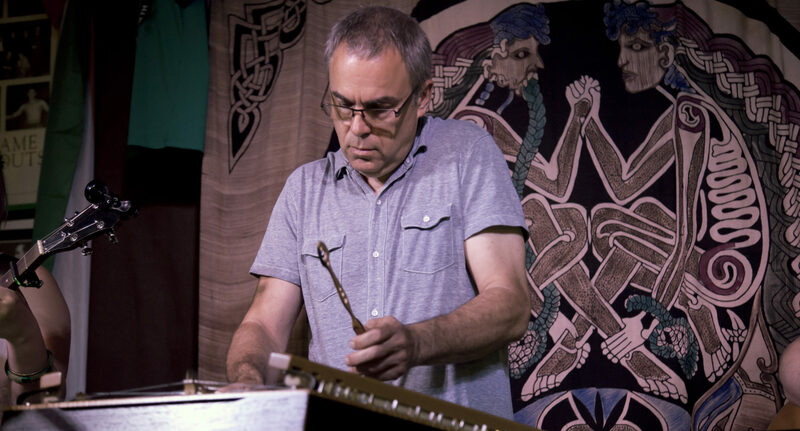 Whether it is nice background music for a dinner or reception or a full out educational presentation about the hammered dulcimer, Bill can easily keep an audience engaged and asking for more. 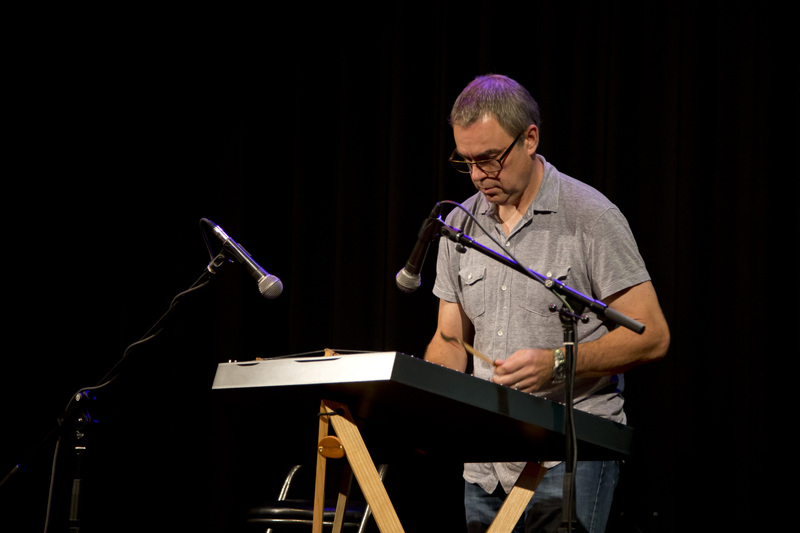 He has performed solo throughout the Midwest and occasionally during travels to Florida and the Netherlands. 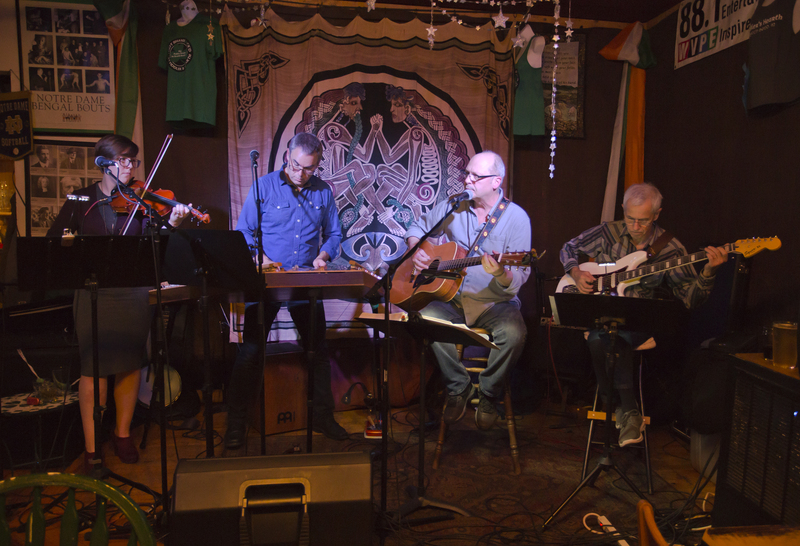 Bill regularly performs at Michiana venues with guitar accompaniment and bands, sometimes focusing on celtic and old timey or mixing it up with original interpretations of familiar classic rock. Audiences are easily toe tapping, dancing, and singing along. Let him know what you are looking for at your venue or event and he'll offer up suggestions on which combo is best suited to meet your needs. 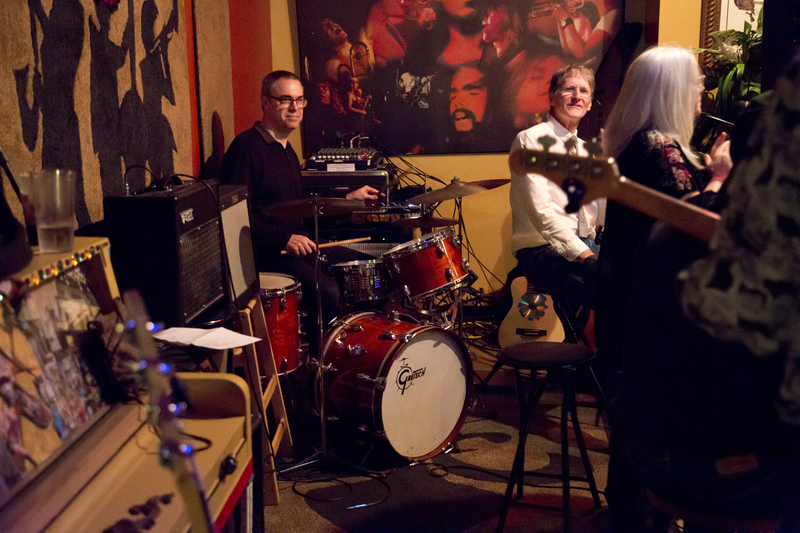 Being a percussionist his whole life, Bill also can be seen adding a little acoustic cajon beat up to a full on driving beat on his drum set. Rock steady and fully in sync with the feel of the music, he backs up a number of combos and bands as well as last minute stand in for some. Keep an eye on his schedule to see where might show up to drop the down beat.